When it comes to the music for a wedding there is a wide variety of choice out there, so how do you know what’s right for you? Here at Professional Music Management, we have done the hard work for you! We have hand picked some of the best musicians and acts the UK has to offer and we have experts ready to advise and guide you every step of the way. Our acts can take you through the day from a string quartet to guide you down the aisle, an opera singer during the signing of the register, a Jazz band for the drinks reception, a surprise waiters crash bursting into Acapella song during the meal and of course a lively party band and/ or DJ to get everyone up and dancing in the evening! Have a special song for your first dance? No problem! 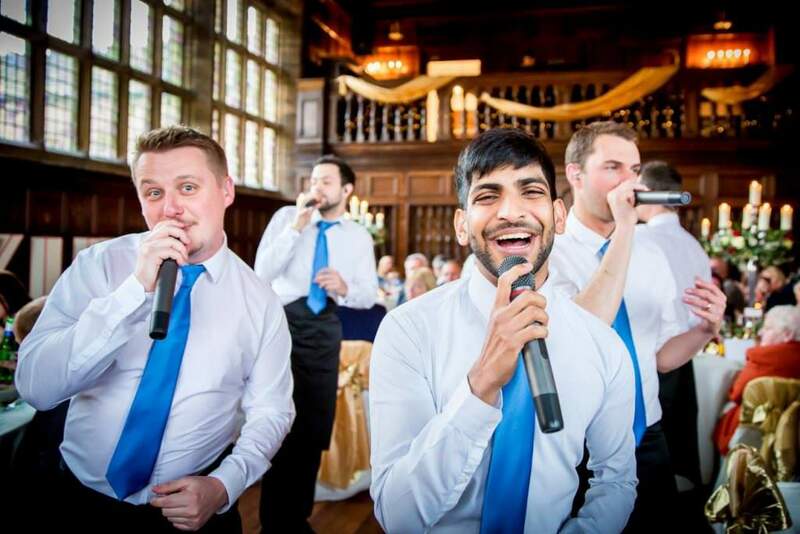 Our musicians can cater to most requests making your special day a dream come true. 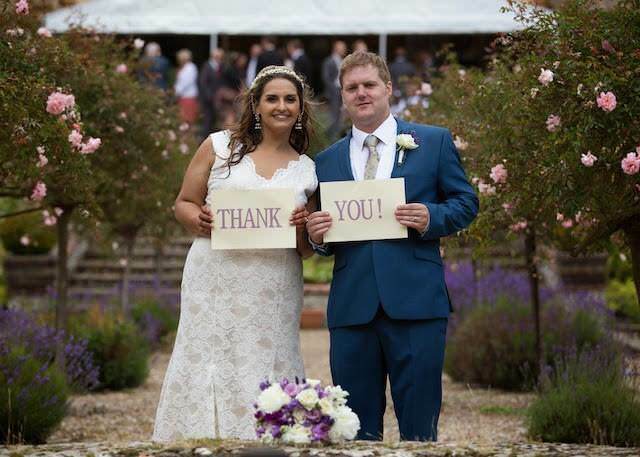 We will work with you to ensure that the acts you choose match the theme and style of your big day. From singers to stilt walkers, we have something for all tastes and budgets.